Printer is something that has become the one of the most important accessory in the schools, colleges, universities and also in the offices. It is really difficult to survive without the printer in the modern age. So the importance of printer can never be denied. There are numerous types of printers that we can use in our daily lives but the worth considering ones are the laser printers. The laser printers are the easy to use and are capable of producing large quantity of papers with efficiency and great quality. Besides this, the laser printers are relatively better than the inject printers because of their higher speeds and the low running costs. 5. Brother: brother is the Japanese multi -national company that is serving the whole world with its quality electrical devices. The products of this company include printers, sewing machines and many others. But due to its high quality and the functional printers, the brother company is holding the fifth rank in our list. These printers are comparatively less in prices that range from 4 thousand to 37 thousand RS. In India. 4. Hewlett Packard: also commonly known as HP, is sanding the 4th on our list because of its outstanding electrical appliances. HP is the well- recognized company of the global scope that is very well known for its quality and high standards of products like printers. Like the all other printers, laser printers of this brand are very amazing that provides you with the high quality printings with the affordable prices. From the price of RS. 5 thousand to 67 thousand, HP printers are available in the whole country. 3. Dell: apart from the remarkable electronics, Dell is also one of the most widely recognized brands regarding the laser printers. The laser printers of this brand are made in the way that are the best suitable to your needs. The laser printers from Dell are reasonable and very functional that ranges with in a price range starting from 2000 to 1000 RS. In India. 2. Canon: another Japanese multinational company that is holding the 2nd rank in our list is Canon. This remarkable brand is specialized in the manufacture of wide range of electrical products including laser printers. These laser printers are really the best products that truly gratify the needs of the tech- savvy generation in the affordable price range. Ranging from RS. 4000 to RS. 31,000, you can have any multifunctional printer from this brand in India. 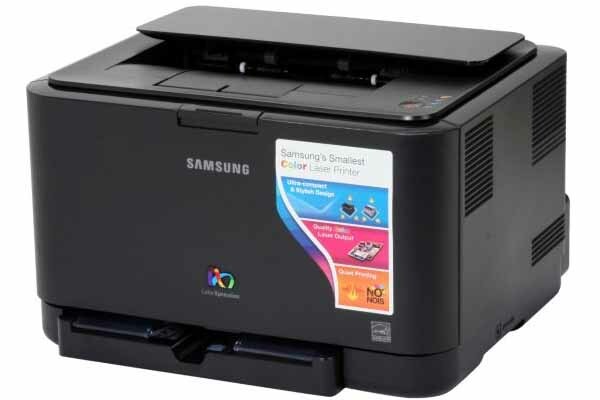 One of the top leading brands in India, Samsung is holding the 1st rank in our list due to having the wide range of multi functional laser printers that provides you with the fast results with the HD prints in the reasonable and really affordable prices. Starting from 7,000 to 16,000, you can buy any Samsung laser printer from any store in India. 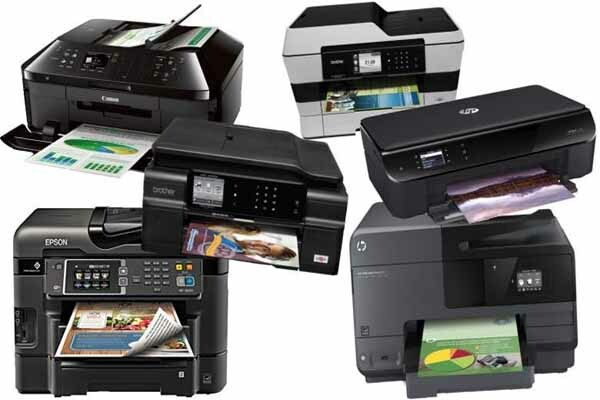 Instead of these top 5 best laser printer brands you can also use some well know laser printer brands such as HP Printers, EPSON & Panasonic etc. if you are using any of the mentioned printer and have good or bad experience don’t forget to share your view here.